We venture into the lives of young Asian millionaires in the region who made their 1st million by the age of 35. ScreenBox traveled the region to uncover the secrets to their success and offers a peek into their everyday activities. They are young, they are rich and they are Asian. Find out how they hit their 1st million before 35. 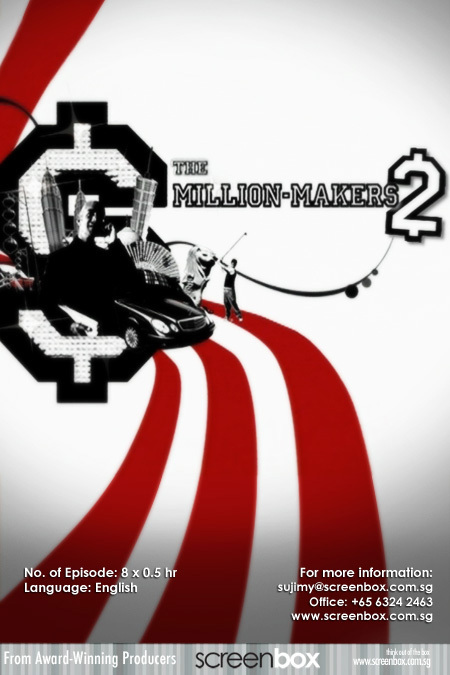 The Million-Makers has returned for a second season running. 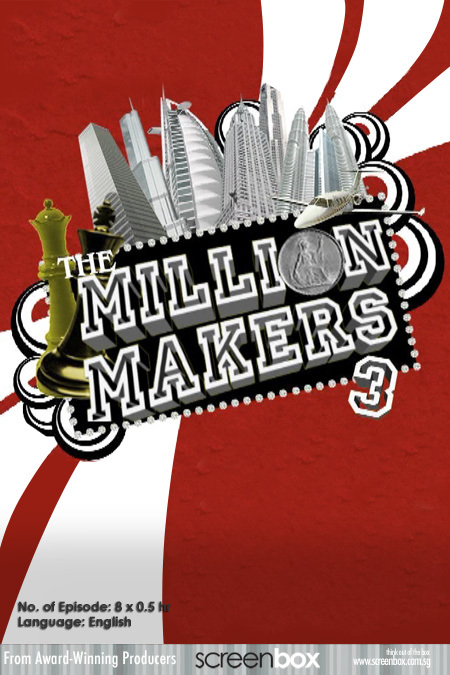 We venture into the lives of young Asian millionaires in the region who made their 1st million by the age of 35. ScreenBox traveled the region to uncover the secrets to their success and offers a peek into their everyday activities. In Million-Makers 2, share the infectiousness of the entrepreneurial spirit from all the across the region with these robust million-makers. 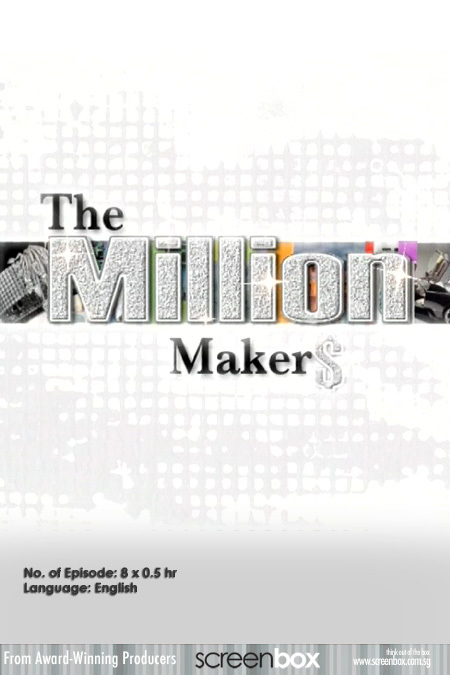 The Million-Makers has returned for a third season running. We venture into the lives of young Asian millionaires in the region who made their 1st million by the age of 35. ScreenBox traveled the region to uncover the secrets to their success and offers a peek into their everyday activities. In Million-Makers 3, be inspired as we profile these bold women entrepreneurs who have hit the big million in a typically male dominated industry. Also, find out about the men who have dared to venture risks in order to come out tops.